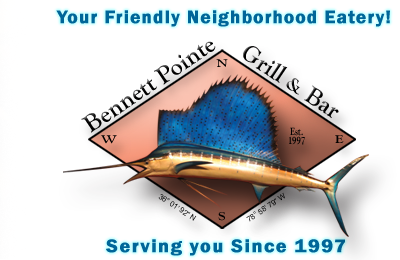 Bennett Pointe Grill offers online ordering through ChowNow (see Menu Page) and can create Gift Cards in any denomination. 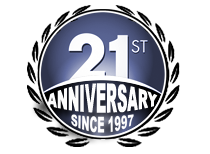 Serving Durham since 1997, the Bennett Pointe Grill has developed a loyal following looking for consistently great food, attentive service, and a Friendly Neighborhood reputation. Don't take our word for it - see what our customers are saying!